When Jen is not at work, she spends her time with her husband and daughter. They enjoy parks, museums, board games, swimming, boating, riding bikes and pretty much any outdoor activity. A fun fact about her is that she was a competitive swimmer for about 17 years. 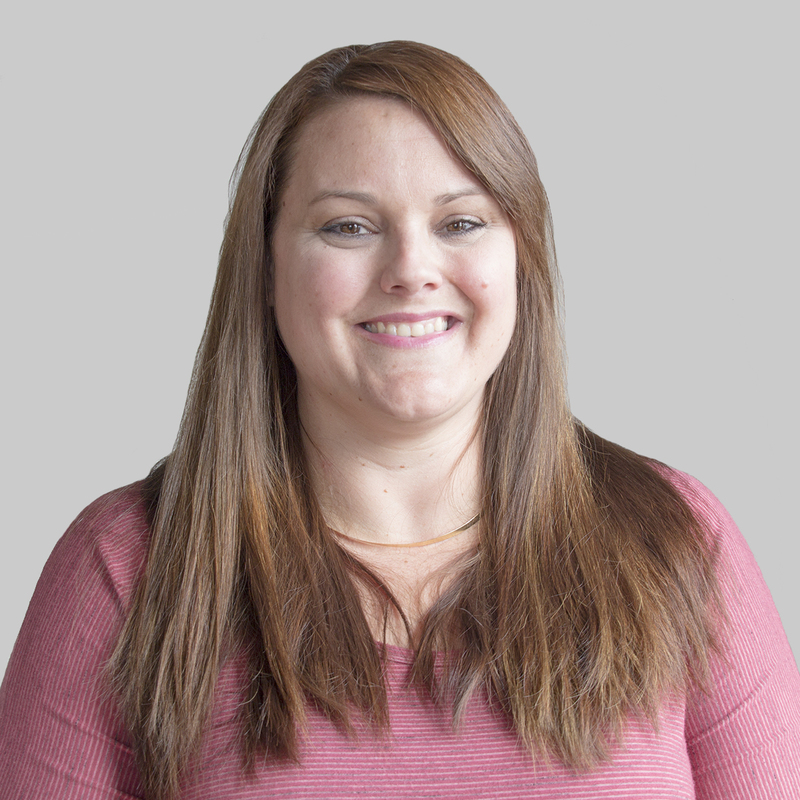 Jen has worked in Customer Service for 19 years and has been with SASid for 2+ years. Insurance is confusing for many people (including herself before she became licensed) so being able to simplify it for others so they can feel confident in their health care decisions gives her a sense of pride. Additionally, Jen graduated from the University of Wisconsin - Whitewater. 8/31/2018 - Jen is awesome. Super responsive asked other questions to give us other options of different healthcare coverage is what it was eye care, Dental, or healthcare. She did a great job. Thank you for asking those questions. 8/29/2018 - She was wonderful. 7/24/2018 - Jennifer was very thoughtful and knowledgeable. 6/18/2018 - Very nice, knows the product, responds fast. carolkain52: Jen made me feel so comfortable about making a choice for a cobra. carolkain52:Jen made me feel so comfortable about making a choice for a cobra.